Every surgery carries some risks, including the risk of infections. The risk of an infection is particularly high while a patient is still in the hospital, but a surgical site infection can also occur in the home. If you or a loved one is recovering from surgery, consider arranging for in-home assistance. These services allow the patient to focus on his or her healing. Hear more about preventing infections by watching this video. You’ll learn how the surgical team will maintain a sterile environment in the operating room and you’ll get some tips on preventing infections after the procedure. After a surgery, it can be helpful to have home care assistance from a qualified caregiver. 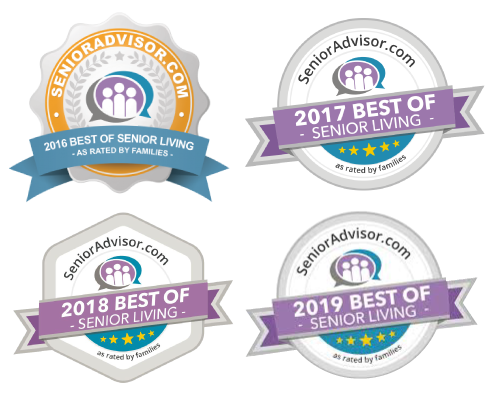 Call Endeavor Senior In-Home Care at (877) 584-6162 to arrange for home care assistance near Phoenix, AZ, and be sure to ask us about our senior in-home care services.